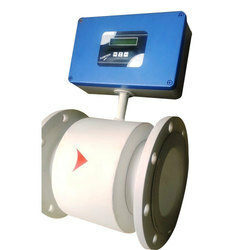 We are manufacturer of different Flow meters. Power Supply: 24 V dc Etc. With our efficiency and vast knowledge in this industry, we have come up with a commendable array of Industrial Flow Meter. The Argon & CO2 Flow Meters available with us are regulator & heater assemblies that are powered by the two elements. These are well received in the market, and are renowned for the output generated in the process. 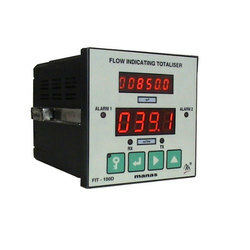 We are ranked amongst the renowned organizations that are engaged in trading the best quality range of Industrial Flow Meter.